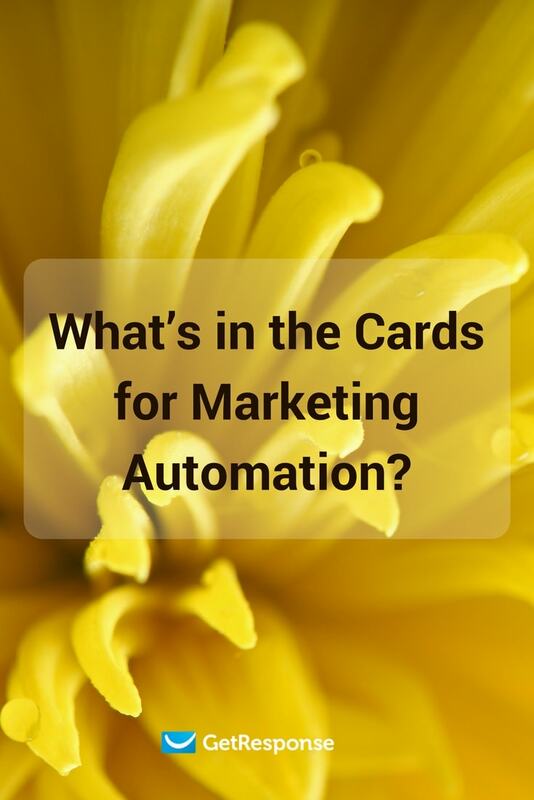 What’s in the Cards for Marketing Automation? Automation, as a concept, is constantly evolving. Once upon a time, it was steam technology and the industrial revolution. Today, complex programming and advances in AI are opening up exciting, sometimes troubling, possibilities for the future of automation. I want to focus here on two potential implications of automation on the marketing industry in the near future. 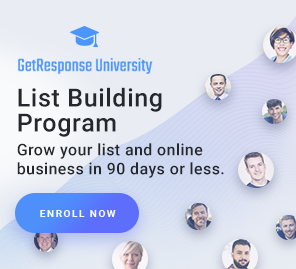 For you, marketing friends, I hope you come away with a sense of where to focus your energies, and how to evaluate potential automation services. The difficulty in managing automation workflows. There is still a long way to go in the usability design of automation services, which can be difficult for marketers to wrap their heads around. The problems presented by automation when it comes to public relations. As automation becomes more common, consumers become sensitive to automated messages. They crave human interaction, especially when they have a grievance. Problem solving: usability, workflow, and automation squared. “Automation squared” is my little colloquialism for the most pressing demand for innovation in automation for marketing. Whoa, that was a lot of buzzwords in a single sentence — so let’s break it down. The most pressing problem with automation is, well automation. The process of creating a marketing automation workflow itself needs to be simpler. It needs to be automated. Many automation services are so convoluted that marketers need to pick up a whole new set of skills just to create a workflow. These complex webs of dependent clauses are prone to break when websites change or new campaigns release. The future of marketing automation hinges on making the in-house workflow creation process much simpler. Some services like GetResponse already put focus on usability which reduces the labor costs of designing workflows. It also eases the difficulty of transitions between employees and projects. The ability to perform automation squared also relies on a shift from reactive to predictive technology. This is a large gap in what automation can currently achieve, though solutions are coming with time and sophistication. Prediction relies not just on volume of data, but on the ability to sift through it and generate take-aways. The kinds of correlations and causational relationships useful to statisticians. Then a service should be able to display, and even apply that information to a workflow. At the moment, data analysis requires a great number of man-hours, thus our current reliance on reactive information. The kinds of analytical tools to perform predictive analysis are being developed, however, so automation squared is definitely in the cards. This sort of automated information processing will also create additional value for the marketers who use the service. The results of testing in previous campaigns will compound the effectiveness of the prediction, and allow them to make decisions based on more accurate projections. Problems we may not be able to solve: PR automation. I don’t know if this will be a popular opinion, but chatbots are the absolute worst. Whenever I see a chatbot, I close it. In my group of peers automated chatbots are becoming one big joke. I get their usefulness in marketing, but it’s important to be careful. It isn’t a good idea to cross automation too far over into customer service and public relations. Whenever I get an automated service system when calling a service provider, I hammer “zero” like it’s an elevator button in a horror movie. I want to brute force the system to find me an agent to speak with. This won’t be true for all people, and automated services definitely have their uses for simple, everyday inquiries to reduce workload. But one thing that automation can’t do, and may never be able to do, is de-escalation and conflict resolution. One unfortunate side-effect of the proliferation of automated marketing technology is that consumers are becoming more sensitive to it. Usually, this isn’t a problem. But if you’re dealing with potentially irate group of consumers, a human touch is absolutely necessary. Conflict resolution isn’t a skill we pick up in job training; it’s one of those soft skills that starts in childhood. 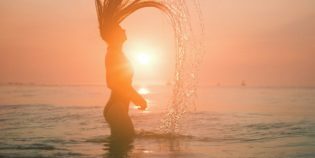 Our upbringing from a very young age influences our emotional intelligence and our ability to handle adversarial situations with grace and aplomb. It’s a soft skill that we train for our entire lives, then train our kids for. It can certainly be honed by specific scripts and trained responses, but the skills are also driven by a sense of ethics and fair play that starts with learning to share toys. My position here isn’t that automation is useless for PR, or that AI technology will never be able to handle conflict resolution. But there are some emergency circumstances in which automated services may exacerbate a public relations crisis. People want to feel heard, and as yet, no one really believes that a machine can listen. Automation in marketing has an exciting future ahead. Taking advantage of it means looking for companies that are ahead of the curve when it comes to innovations in usability and predictive technology. You also need to pick your battles, apply automation with care and a decisive strategy, so that you don’t sacrifice consumer engagement and trust.